NBC has finally announced that Manifest is coming back for a second season in 2019-2020. The show involves the survivors of Flight 828 whose passengers have returned without any idea they were missing for the last five years. Fans describe Manifest as a cross between Lost and This Is Us since it’s also a family drama about the families that have grieved and moved on after the disappearance. Season 1 revolved around everyone coping amid the confusion and mystery of why the passengers have returned without having aged. 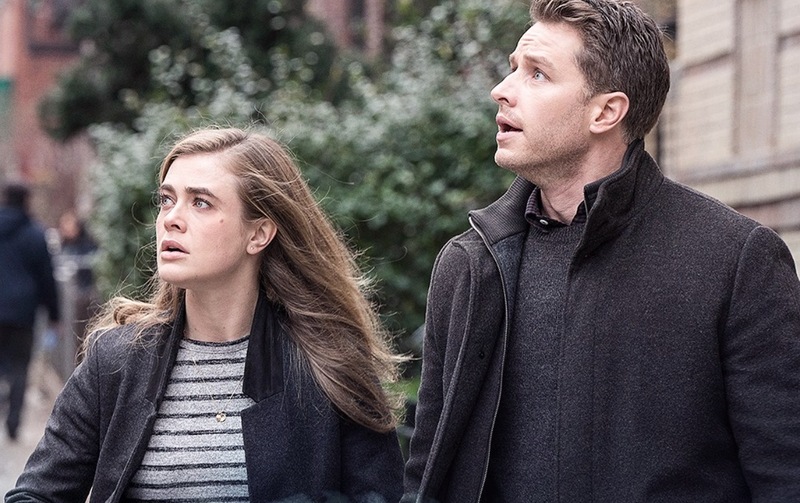 The series stars Josh Dallas and Melissa Roxburgh as siblings who boarded Flight 828 and returned to as if nothing happened five years later. The first season finale, which aired last Feb. 18, left with a cliffhanger as the siblings realized they are part of a phenomenon and a conspiracy known as the Calling. “In Season 2, you can expect to meet more passengers from the plane, other people who are experiencing the Calling, others who are not experiencing the Calling but are still inherent to our story in different ways,” the showrunner told TV Guide. It’s unclear, however, if Manifest season 2’s episode count will change. The debut season ran for 16 episodes and premiered to 10.4 million viewers. However, as the season got underway, the show slid back to an average of 6.4 million viewers a week. Manifest is in the Top 5 drama series on NBC. The show also stars Athena Karkanis, J.R. Ramirez, Luna Blaise, Jack Messina and Parveen Kaur.